Do you want a superior set of all-season tires for your Hickory car? Nokian tires may be the answer. If you are interested in a set of tires designed for demanding conditions, you should check out Nokian tires. Nokian was founded in 1988 and specializes in designing tires for winter weather conditions. However, they have recently started producing superior all-season tires designed for premium performance that are a safe and durable choice for your vehicle. You may wonder where you can get Nokian tires for your car in the area around Hickory, North Carolina. Here at Country Town Tire & Auto Service Center, we are proud to offer customers Nokian tires, as well as tires from many other trusted brands. 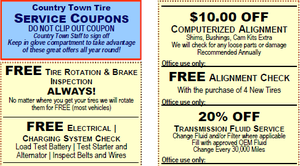 We want to be your new auto service center for your tire needs and more. Our number one goal is to provide unparalleled customer service to every customer who walks through our doors. That’s why we go beyond tires to offer other services to our customers, performed by our ASE-certified mechanics. Here in Hickory, we are open from 7:30 to 6:00 Monday through Friday. We also have multiple locations in the surrounding area, so you have options. We make shopping for new tires easy by providing our customers with an online tire finder tool. This tool allows you to shop for tires when your schedule allows, even if we are closed. 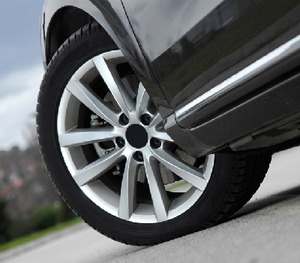 Once you pick out tires, you can schedule your tire installation online or other services. If you want great auto service in Hickory, it is only a phone call away. We’re looking forward to hearing from you soon.